Neighbor has one and she loves it. For baking cookies. Sounds like it would be a good item. 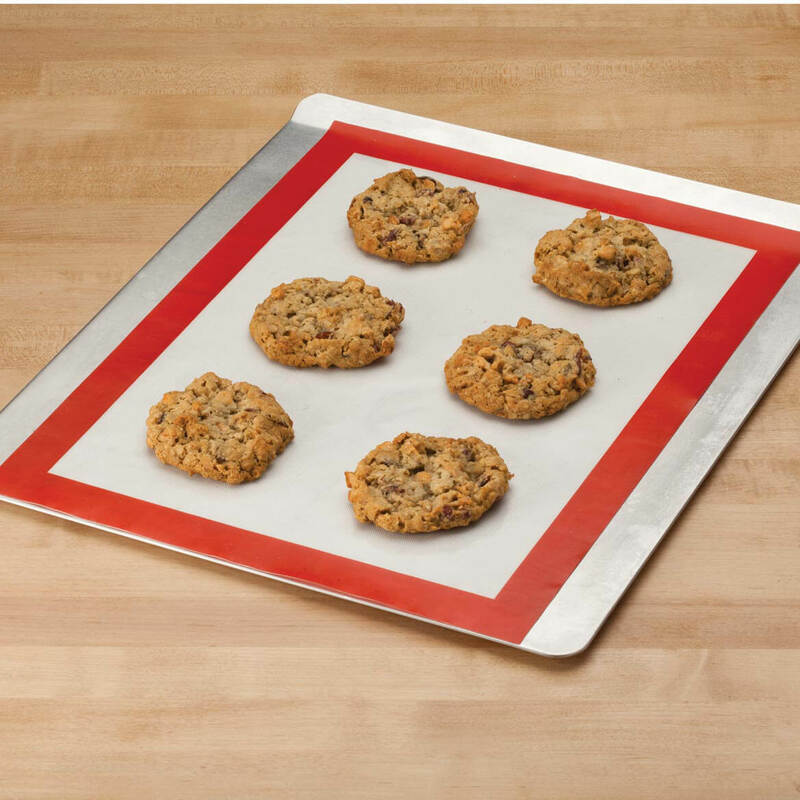 I have these silicone mats and love them for baking. Both of my daughters requested them for Christmas. Recommended by a friend, and it eliminates having to buy parchment paper. My pad has grease on it. How do I get it clean? I have tried soap and hot water. BEST ANSWER: Thank you for your question. 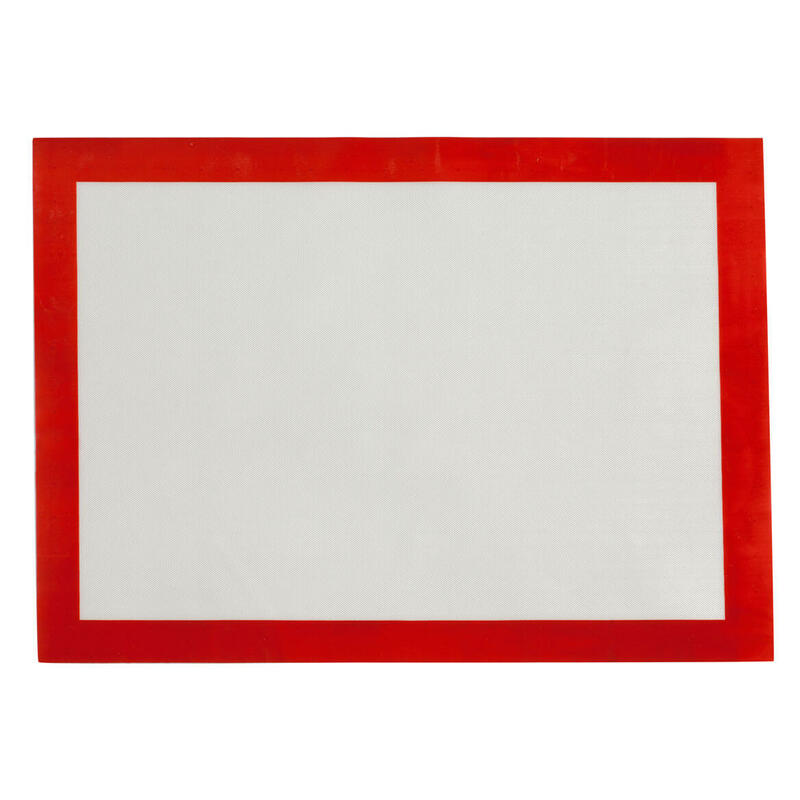 The oven mat can be hand washed with warm water and soap. If that does not working put the mat into a sink full of water and let it soak. We hope this information will be of help to you. I worry about the fiberglass. Is it safe. Can it get into the food? BEST ANSWER: Sorry. I have not used mine yet! Can this be used on the grill.? BEST ANSWER: Thank you for your question. Flames would melt as it is made of Silicone. We hope this information will be of help to you.